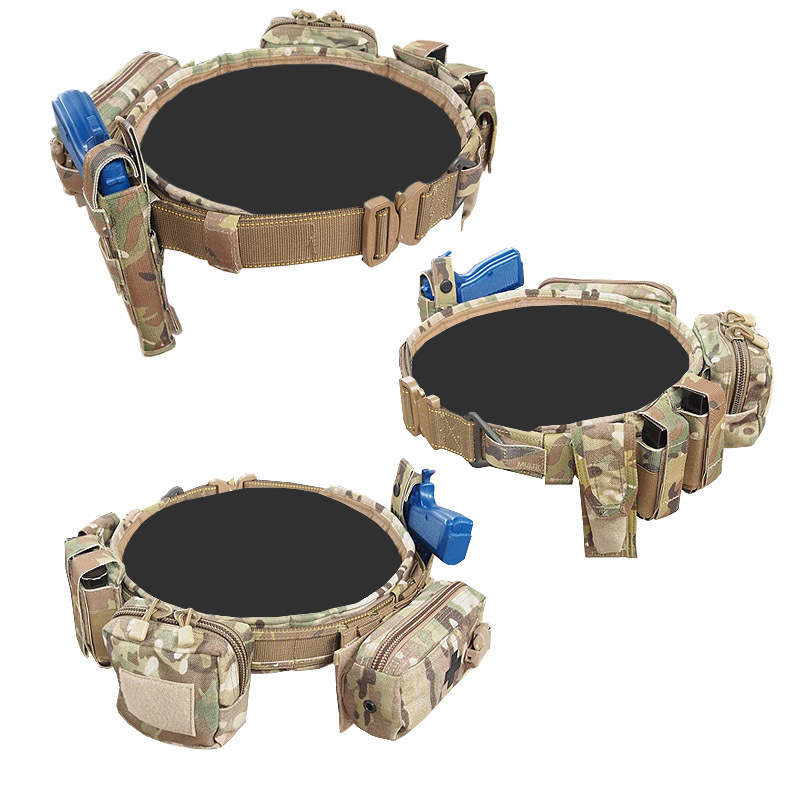 After previously only being available on the SORD USA website the Cobra Combat Belt is now in stock in Australia. Based off our previous Combat Belt and Rigger's Belts, the Cobra Combat Belt has a revamped design and the well-known and sought after Cobra Buckle. 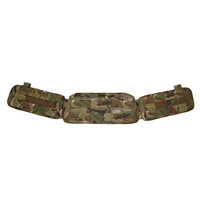 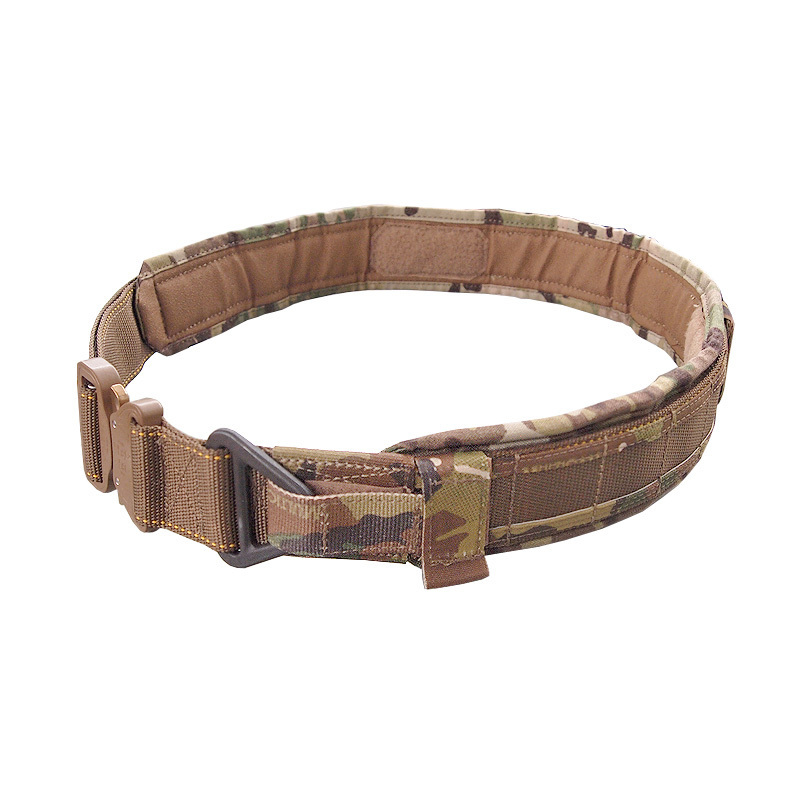 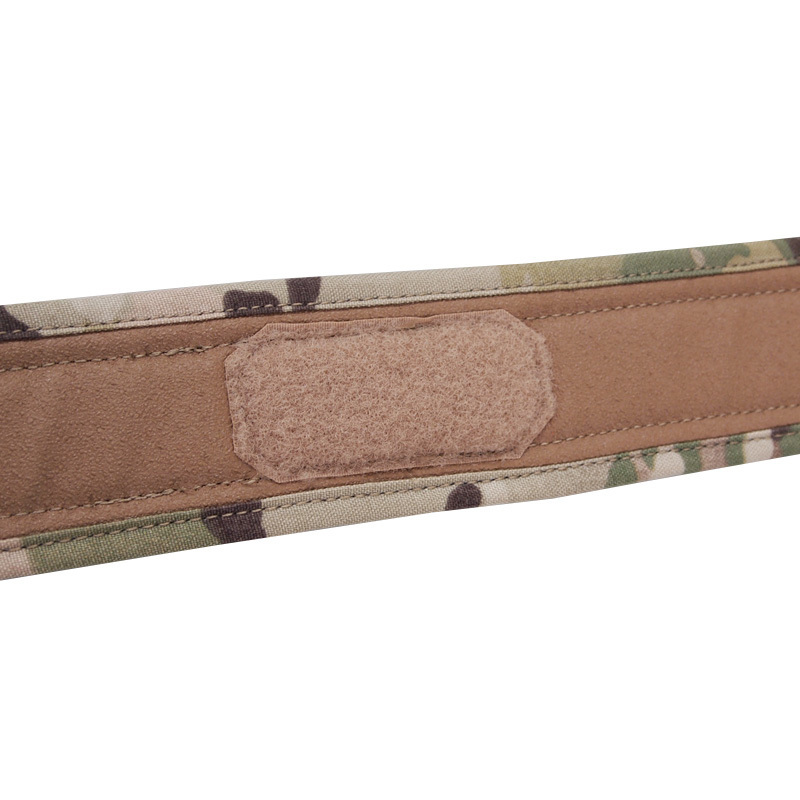 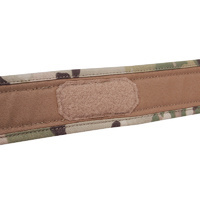 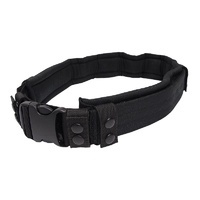 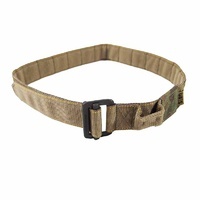 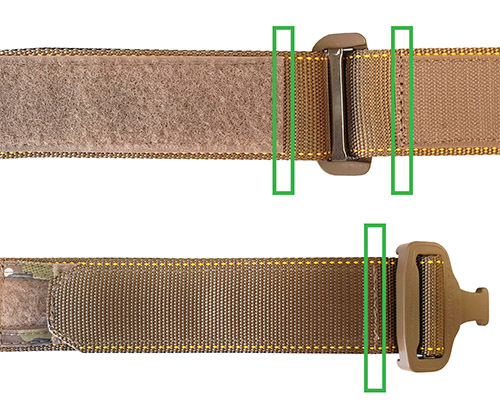 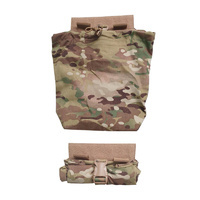 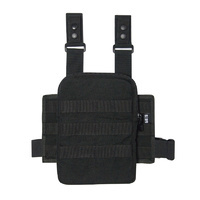 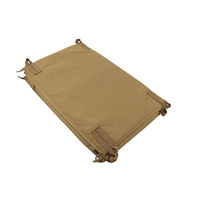 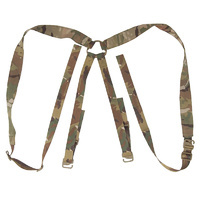 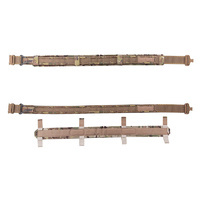 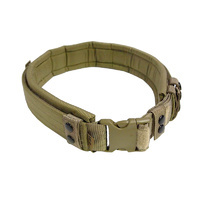 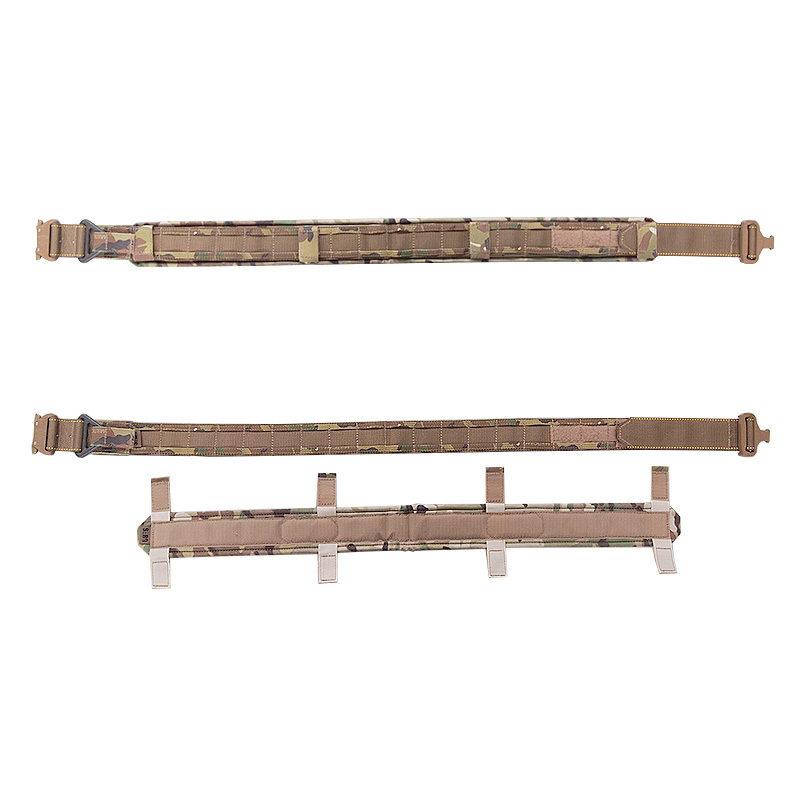 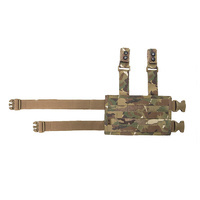 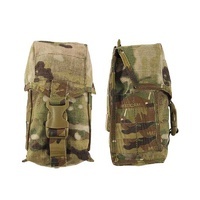 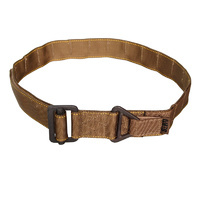 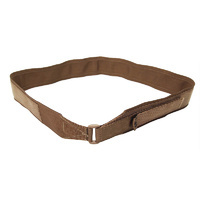 The Cobra Combat Belt provides the operator with a comfortable, padded, low-profile belt while maintaining the ability to mount pouches and accessories through folded 25mm binding stitched for MOLLE batons. 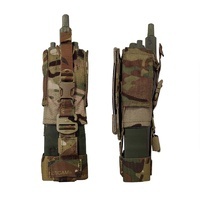 - Gripptac material on the inside of the Pad to help prevent gear shift. 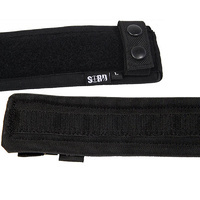 - Small - 31.5" ± 1"
- Medium - 35" ± 1"
- Large - 37.5" ± 1"
- XLarge - 41" ± 1"
- XXLarge - 44" ± 1"
Velcro zeroed refers to the Hook & Loop velcro ends being neatly aligned at the buckle end of the belt.